Featured frames from our collections. Many more available in-store. Below are the list of designer names you have come to known and love, plus some names you might not have heard about but deserves special attention in their own right. Features thin, lightweight, flexible, fun and colorful frames. Manufactured in Italy. 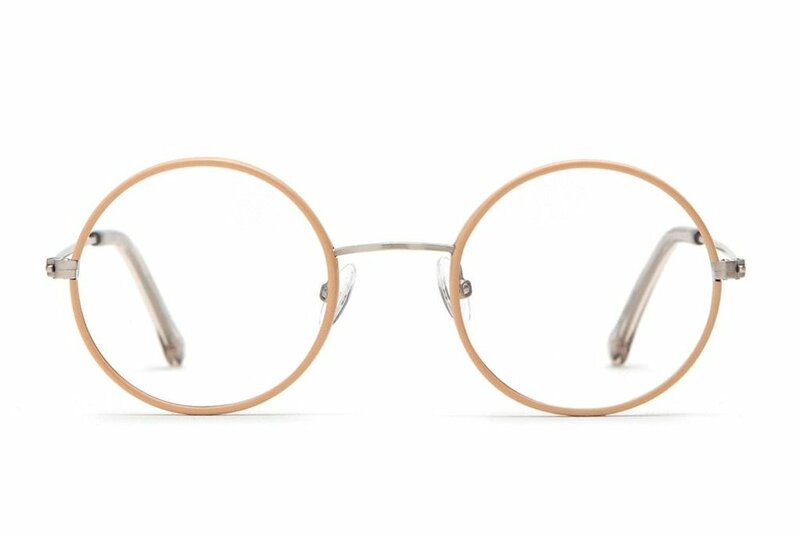 For each frame purchased, Modo will provide free spectacles to those in need. Article One frames are handmade from a small village in Northern Italy at the base of the Dolomites. Expertly made by 12 craftsmen from a family-owned factory. Article One donates to Helen Keller International's Vitamin A supplementation program. A worthy cause aiding those who are affected by Vitamin A deficiency, a condition causing globally 500,000 children to be blind per year.